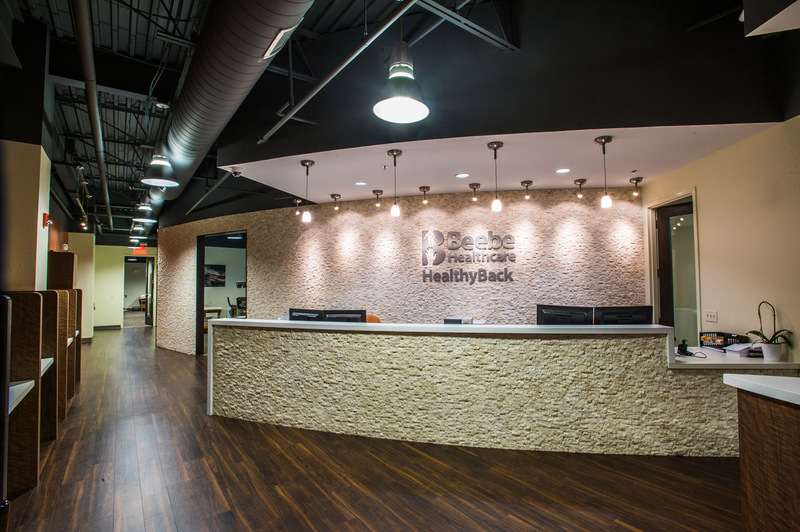 Beebe Healthy Back is located on the second floor of this new facility. 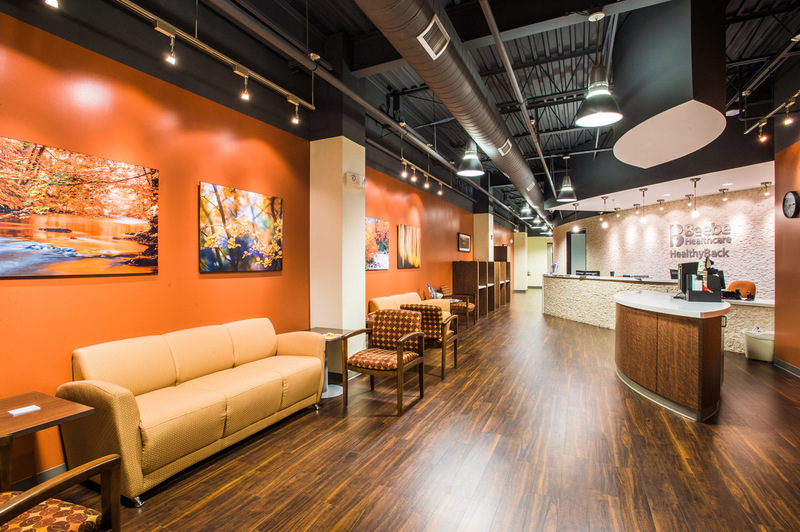 This state of the art rehabilitation center a highlight of the center. 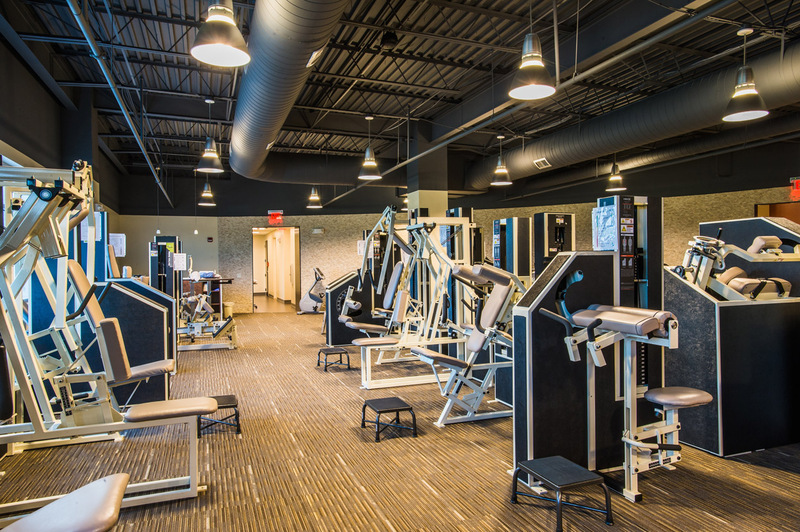 Materials were selected that represent a holistic approach to rehabilitation that Beebe incorporates into their patient care. We worked closely with the architect to help make value engineering suggestions that were in line with their desired budget. 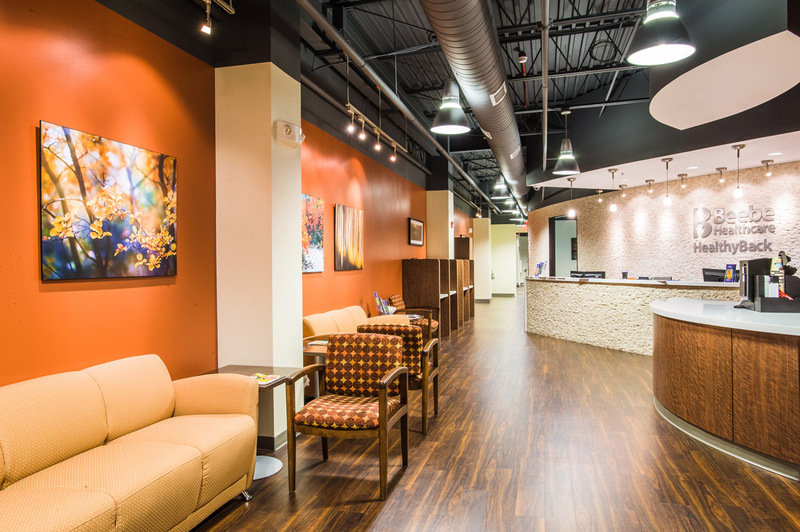 The design-build approach was instrumental in making these changes a smooth reality. To ensure both quality and competitive pricing for this project GGA pre-qualified subcontractors to submit bids for this project. Categories considered included: available manpower to adhere to our schedule, previous experience of similar type projects, and cost efficiency. These carefully selected subcontractors joined the team, and with the skillful coordination of GGA the project was a success.